In a room of over 200 senior level bankers, Deputy Finance Minister I, YB Dato’ Wira Othman Aziz made a call to Malaysian banks during his opening speech at the 9th BankTech Asia Conference & Exhibition to disrupt themselves before others do it for them. 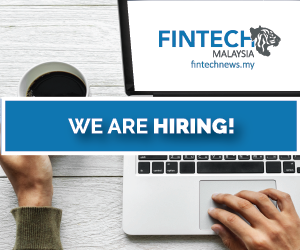 Banks are increasingly facing pressures on their revenues, largely driven by shifting consumer demands, the rise of fintech, and foreign banks getting full licenses in Malaysia under the Asean Banking Integration Framework. Quoting recent studies from Gallup which states that more than half of Malaysian banking consumers are indifferent towards their primary banks, YB Dato’ Wira Othman brought attention to this point to illustrate the industry’s need for an overhaul to remain relevant. 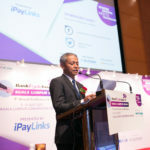 During the same opening speech, YB Dato’ Wira Othman Aziz also stressed upon the Malaysian government’s commitment towards transforming the Financial Services sector, citing recent sweeping reforms in regulatory frameworks for fintech, equity crowdfunding, peer-to-peer lending, robo-advisory carried out by agencies under Ministry of Finance like, Bank Negara Malaysia and Securities Commission respectively. 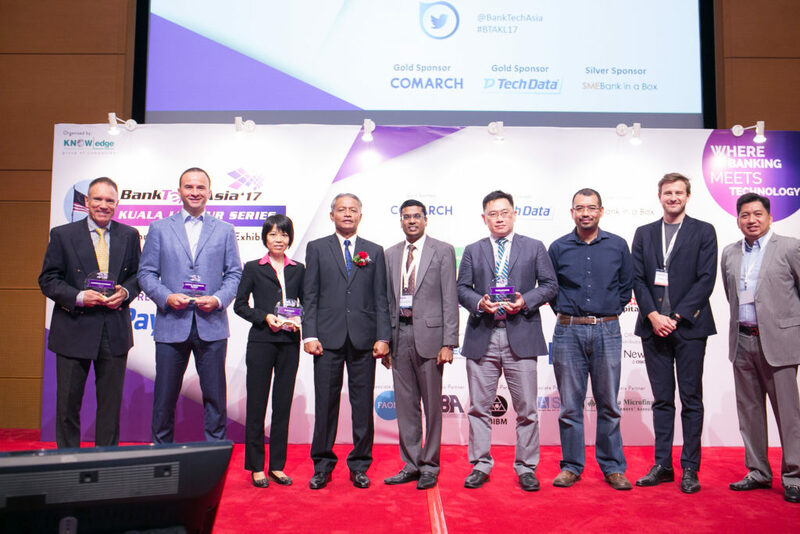 YB Dato’ Wira Othman Aziz also handed out awards to the winners of the Fin5ive challenge which was done by BankTech Asia in collaboration with global fintech matchmaking firm Matchi. 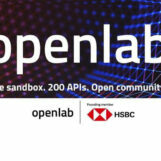 The winners were; Big Data Scoring, Luminous Banking, Suitebox, Alpha Cloud Payments and Threatmark, they each represent the best in class fintech innovation in the respective categories; Financial Inclusion, Proccess Automation, Mobility, Payments and Security.